Seven dead, nine injured in a collision between a lorry and a minibus in Andhra Pradesh's Anantapur district. 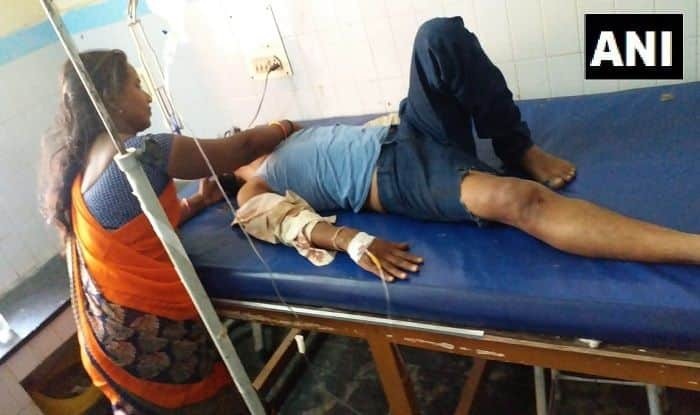 New Delhi: At least seven people were killed and nine injured after a minibus collided with a lorry on NH 42 near Tanakallu in Andhra Pradesh’s Anantapur district, news agency ANI reported. All those injured have been admitted to a government hospital. As of now, police are present on the spot.